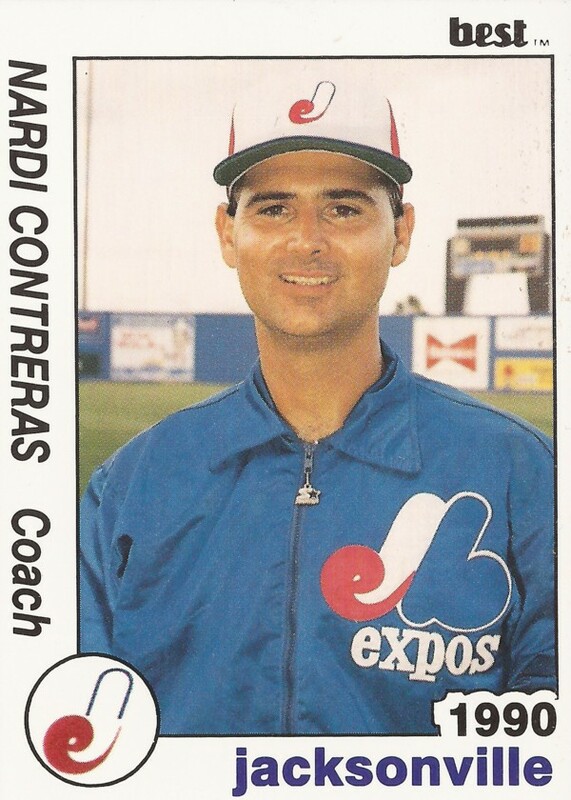 Nardi Contreras was Yankees pitching coach in July 1995, the latest in a long line of pitching coaches for the team, The New York Daily News wrote. Whether his stay in that job would be lengthy or brief, the only thing he could control was his own performance, Contreras told The Daily News. "I can't worry about that," Contreras told The Daily News. "I don't have a big name. I just work. We'll go from there." Contreras didn't serve as the Yankees pitching coach beyond that season, but he did continue being a major league pitching coach. Contreras went on to serve as pitching coach for the Mariners and the White Sox. More recently, he's been a pitching instructor. Contreras became a coach after a long playing career, one that also took him to the majors. His stay as a player, though, was brief. Contreras' playing career began in 1969, taken by the Reds in the 12th round of the draft out of Catholic High School in Tampa, Fl. Contreras started at short-season Sioux Falls. He made AA Victoria with the Mets in 1974, then AAA Tidewater in 1975. He then stayed largely at AAA into 1980, when he got his call to the majors with the White Sox. Contreras got into eight games in relief for the White Sox that year, getting a 5.93 ERA. He played in two more seasons at AAA, ending his playing career. 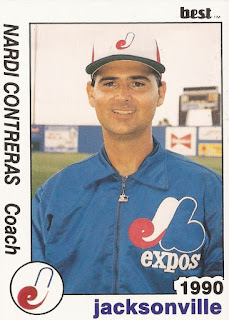 Contreras soon became a pitching coach in the minors. He served in the White Sox and Braves organizations, then with the Expos. He served three seasons with the Expos as pitching coach at AA Jacksonville. By 1995, he was back in the majors, as pitching coach with the Yankees. He moved to the Mariners by 1997, taking pitching coach duties there. In May 1997, Contreras worked with Dennis Martinez, trying to snap him out of a rough patch. In one outing that month, Contreras didn't make it out of the second inning while giving up seven runs. "He doesn't have the stuff he used to have, so he needs to have better location and he's not getting it," Contreras told The Associated Press. "That's it in a nutshell." Contreras moved to the White Sox in 1998, after a slow start with the Mariners led to his firing. He stayed with the White Sox through 2002. Contreras later returned to the Yankees as a minor league pitching coordinator and instructor, watching over young pitchers like Ian Kennedy. "He was magnificent," Contreras told The Wilkes Barre Times Leader after a strong Kennedy start at AAA in May 2008. "He pitched great. He kept his fastball inside, which opened the outside of the plate. That enabled him to throw his changeup and fastball any time he wanted.